Why push a mouse around when you can just point? 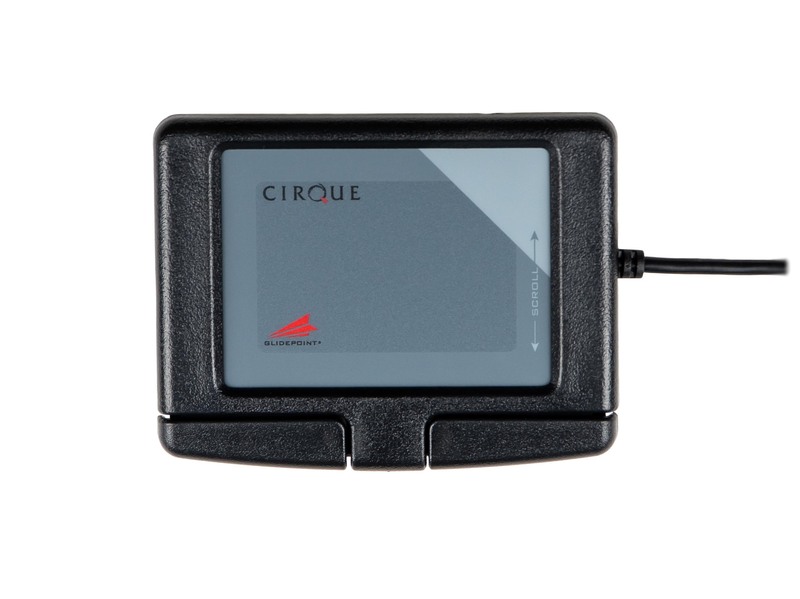 Cirque's patented GlidePoint technology makes it easier than ever to control your PC. 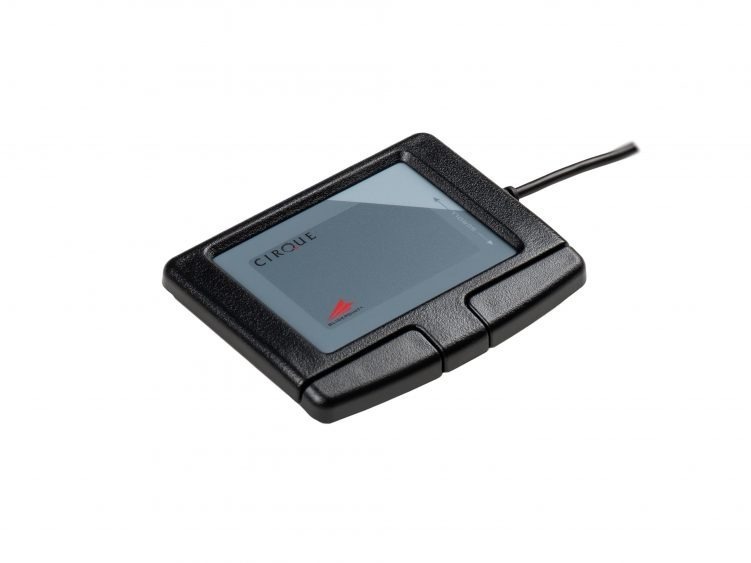 Simply glide your finger over EasyCat's surface and gently tap on the pad or click on the buttons to perform all mouse functions. 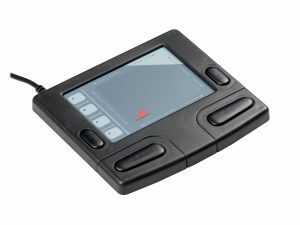 The Cirque EasyCatTM AG touchpad makes it easier and more comfortable than ever to control your computer. 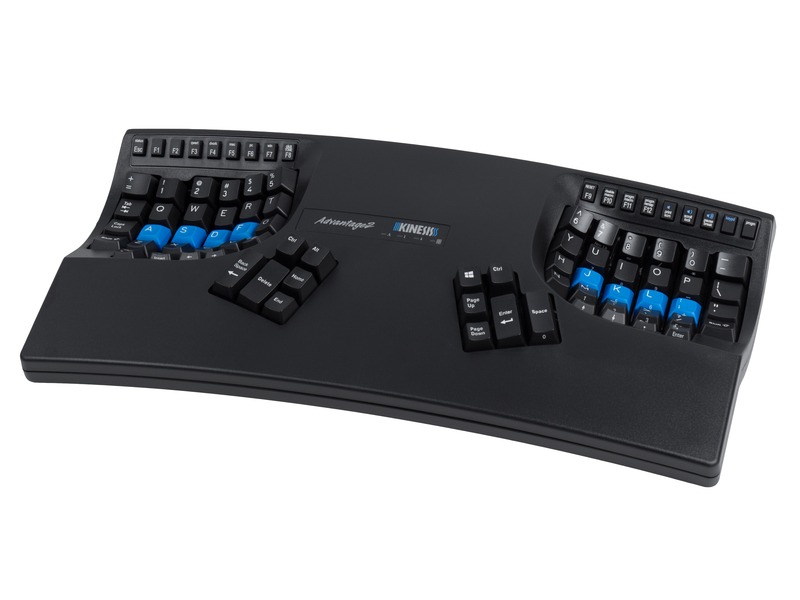 To perform basic mouse functions, simply glide your finger over the smooth surface to point, then tap on the pad or press on the buttons to click or activate vertical scroll by simply gliding a finger along the right edge of the touchpad. 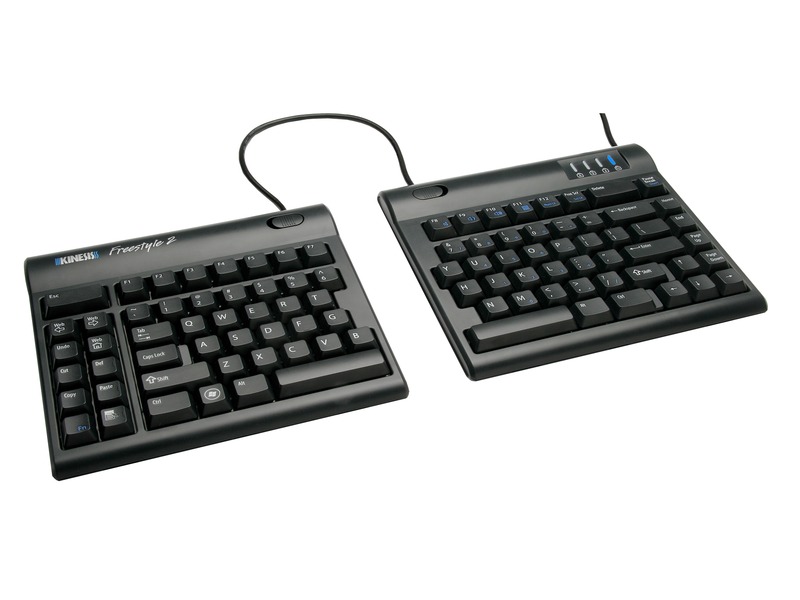 Use an EasyCat, instead of a traditional mouse and your wrists will thank you. 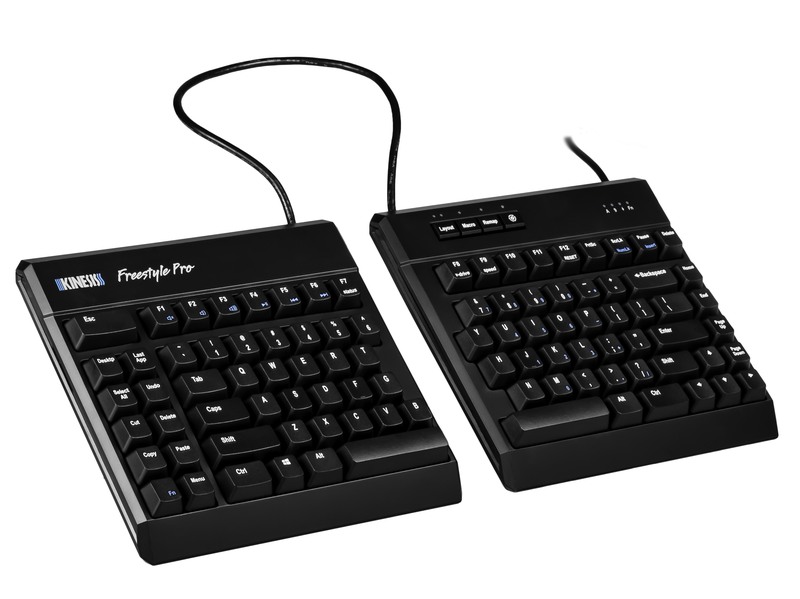 EasyCat’s compact size makes it a perfect traveling companion for your laptop. Windows XP, Vista, 7 (32-bit and 64-bit); 8, 8.1, 10. 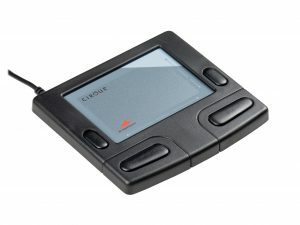 Cirque Glidepoint driver available here. The two bottom buttons and vertical scrolling will not function without third party driver installation. (Requires USB Overdrive – see below).